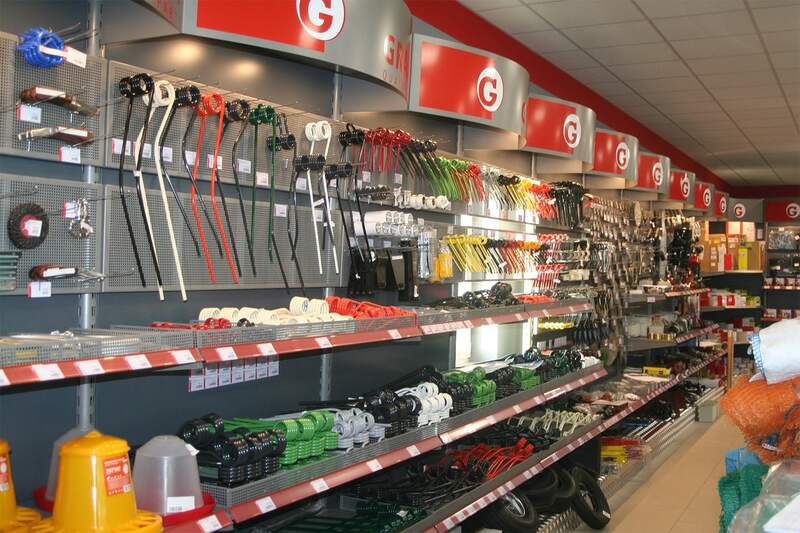 About company - Spare parts for agricultural machinery and tractors. 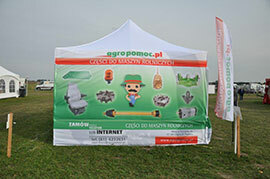 Agropomoc is a modern company on the agricultural market. Thanks to the knowledge about the agricultural industry we could create for you a functional portal, where You can easily find, what you need. Our primary goal was to create a website, in which each of You can quickly and easily find all the necessary parts at the best price. We cooperate with the largest companies related to agriculture in whole Europe, and this makes our biggest advantage competitive price, high product quality and fast delivery. We invite you to introduce yourself with our offer. 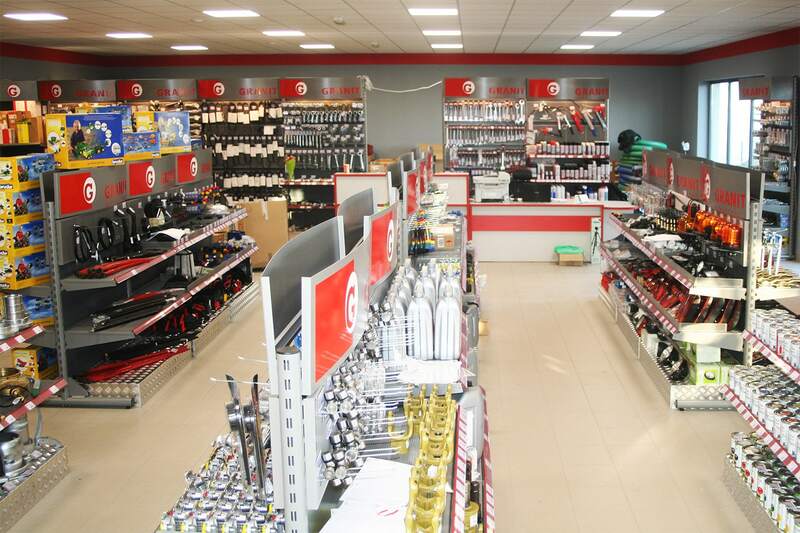 We are very pleased to inform that from February 17, 2017 you can also visit us in our store in Tarnowo Podgórne – it is located at Poznańska 40A. Come and check our offer out. We are open from 8 am to 4 pm. 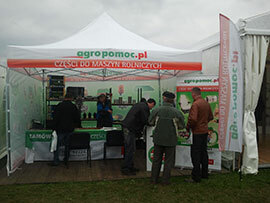 AGROSHOW fair was the biggest European event in the industry Agriculture in 2012. Bednary were visited by over 150 000 visitors. Among many exhibitors also our company has participated in this event. 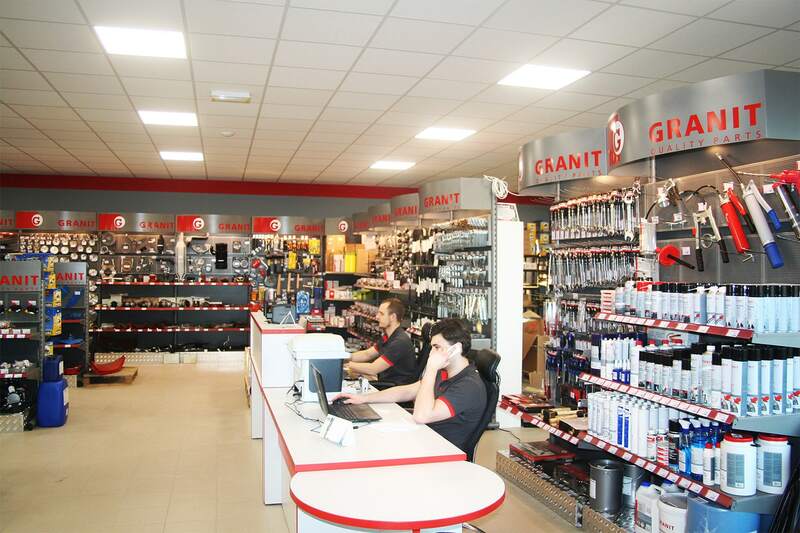 As a result, we were able to establish direct contact with our customers and to present a wide range of spare parts for tractors and agricultural machinery of domestic and foreign. Our stand enjoyed a great interest of visitors. We invite you to see the photos from the fair. 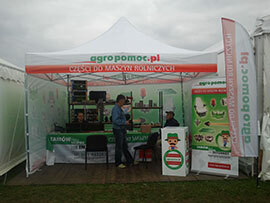 Although in 2013 the weather was not good , Agroshow 2013 visitors, as usual, rose to the challenge and came to the fair. 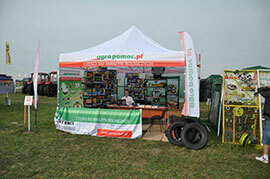 At our stand everyone could take part in our lottery, in which the prize was a Bruder John Deere combine. Our urn was full, but the prize was only one. The happy winner was Ms. Anna Kaliszewska from Bobowa - Our Congratulations! In addition like every year , our offer, prepared especially for the exhibition , attracted great interest. We are very pleased once again that we could meet you and we hope that next year we will have the pleasure to meet you again.